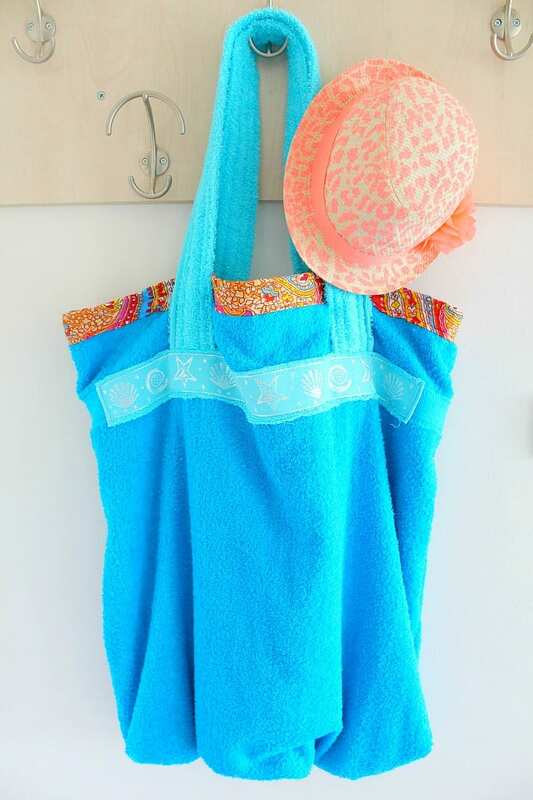 Turn an old towel into a cute and roomy tote bag with this super easy Towel Beach Bag Tutorial. Perfect for the beach season! Go here to find the tutorial.